I haven’t seen it in stores yet. 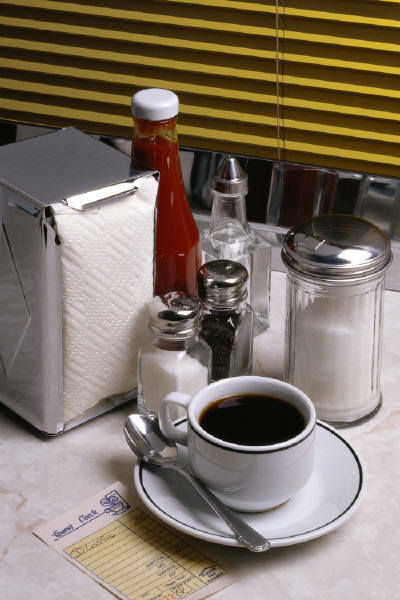 Is Any Non-Caloric Sweetener Really Natural? 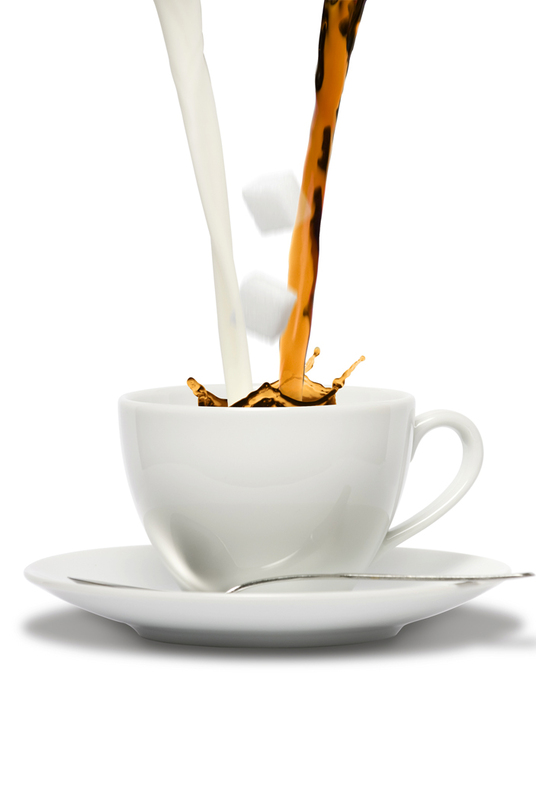 Are noncaloric sweeteners any better than an teaspoon of sugar in your coffee? Is honey healthier since it’s “natural”? Comments Off on Is Any Non-Caloric Sweetener Really Natural? At this time, there are insufficient data to determine conclusively whether the use of NNS to displace caloric sweeteners in beverages and foods reduces added sugars or carbohydrate intakes, or benefits appetite, energy balance, body weight, or cardiometabolic risk factors. With regard to nonnutritive sweeteners and glycemic response [in diabetics], 4 randomized trials that varied from 1 to 16 weeks in duration found no significant difference between the effects of nonnutritive sweeteners and various comparisons (sucrose, starch, or placebo) on standard measures of glycemic response (i.e., plasma glucose and insulin, HbA1c, C-peptide) and, in general, did not detect clinically relevant effects. You’re welcome to read the entire document. Dietitian Brenna at Eating Simple recently posted an article on artificial sweeteners exclusive of sugar alcohols. Now she’s reviewed sugar alcohols. Many who have a sweet tooth, including myself, use sugar substitutes such as sugar alcohols. Sometimes they affect blood sugar levels, although not as much as sugar. Dr. Maria Collazo-Clavell at the Mayo Clinic wrote about use of artificial sweeteners by people with diabetes. Like Brenna, she notes that sugar alcohols can raise blood sugar levels in people with diabetes. The Mayo Clinic has another article on sugar substitutes.